Most fans assumed that if writer/director James Gunn hadn’t been fired by Disney before being rehired several months later, Guardians of the Galaxy Vol. 3 would have been in theatres May 2020, potentially acting as a grand kick-off to Phase Four of the Marvel Cinematic Universe. 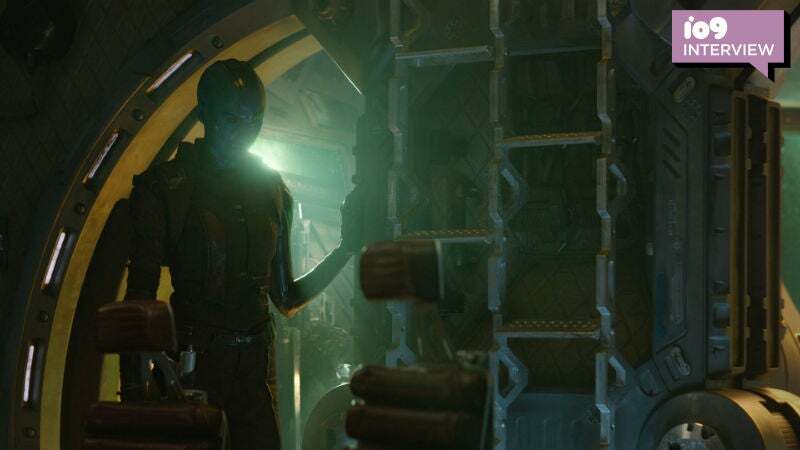 However, speaking to io9 at the Avengers: Endgame press junket this week, producer Kevin Feige would not confirm if that was exactly Marvel’s original plan. Well, mostly. Before Gunn makes Guardians of the Galaxy Vol. 3, he’s going to make The Suicide Squad for rival superhero movie makers Warner Bros. That means it’ll be years before Vol. 3 hits theatres. So, since its place in the overall Phase Four plan had to be moved, one wonders if that changed anything in the film itself. 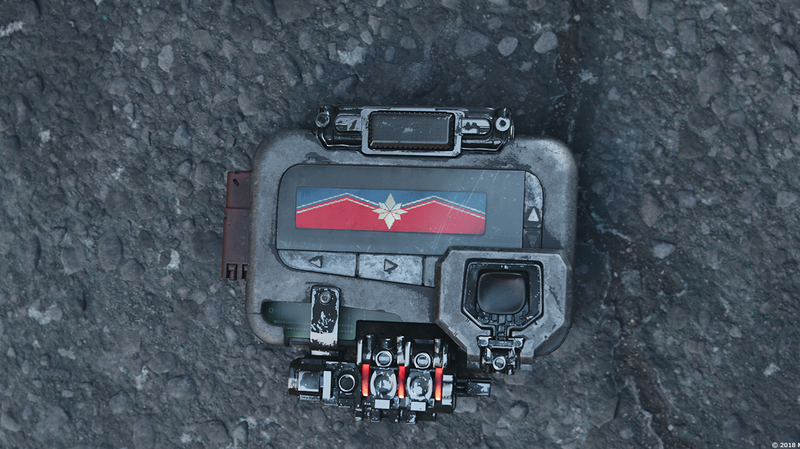 We’ll see who comes back, or if, when Avengers: Endgame hits theatres April 24.